A New “GI Joe: Retaliation” Trailer Comes to TV. | The Cineaste's Lament. ← New “Avengers” Trailer To Bow On Wednesday. A New “GI Joe: Retaliation” Trailer Comes to TV. And here it is — in all its high-def glory. 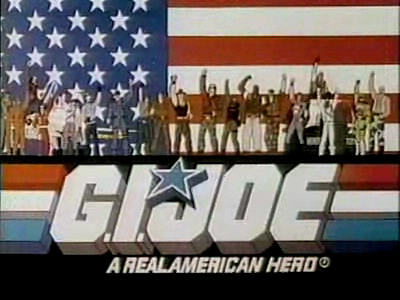 This entry was posted in action, Film News, Sequel-Itis, Trailer Trash and tagged GI Joe, GI Joe: A Real American Hero, GI Joe: Retaliation trailer. Bookmark the permalink.